The Doctrine of the Trinity. 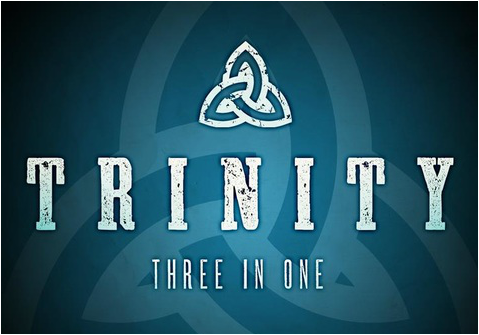 What does it mean for our GOD to be Triune? How can God be ONE God, but THREE persons at the same time?